A MAJOR producer of cherries has averted a disaster that would have seen up to 1000 tonne of fruit being destroyed by summer rains. Graeme Sebire, owner of Wandin Valley Farms at Boweya, was facing a failed crop when 40mm of rain fell at the start of summer. Water left on 20,000 trees threatened to split and ruin the heavily ladden crop of near ripe cherries. 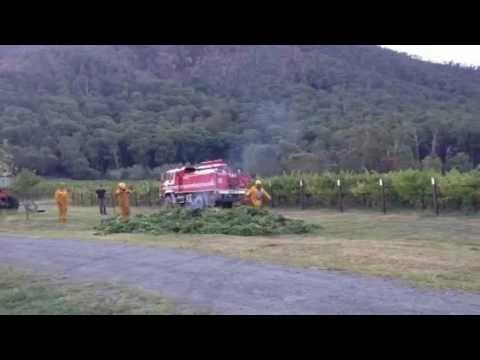 But at a cost of several thousands of dollars, Mr Sebire called in helicopters to blow the water off the trees. It is a technique he’d used in the past with great success and he was lucky to get the service at the last minute. “We were panicking a bit that we wouldn’t be able to get a helicopter to do the job, but at one stage we had two going over about 20ha of trees,” Mr Sebire said. “About 60 pickers were getting cherries off the trees in pouring rain before the helicopters arrived, which wasn’t ideal, but they managed to save about 40 bins of fruit. 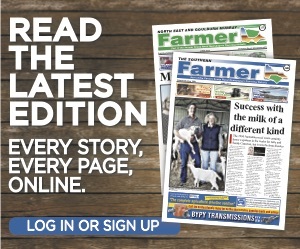 More farming news and stories can be read in the December, 2015 print edition of North East & Goulburn-Murray Farmer or click here to access digital editions.